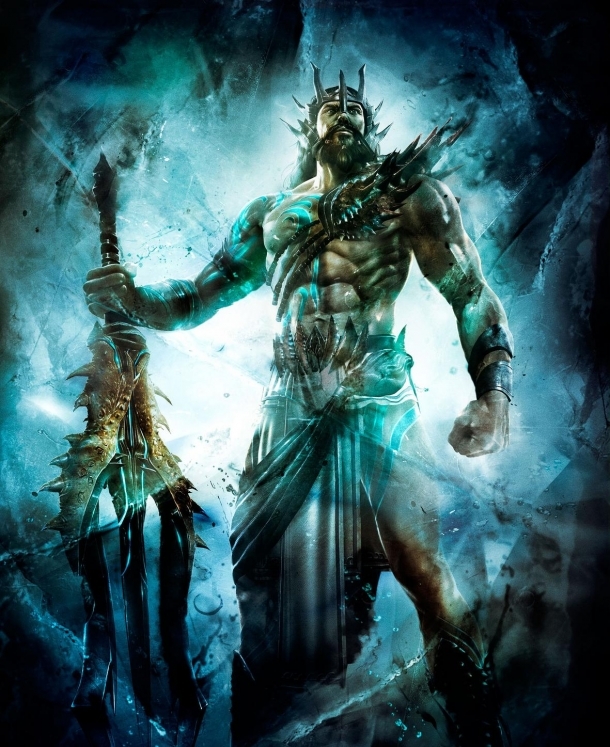 Welcome to the God of War: Ascension Walkthrough page on Gamewise. 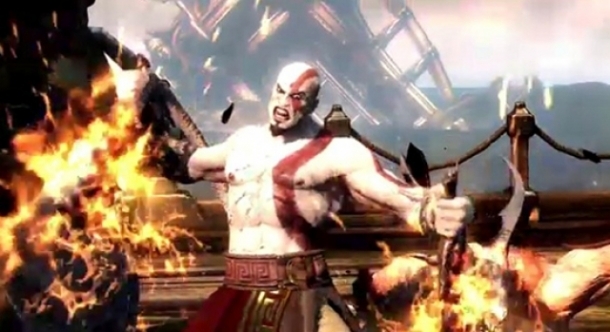 The story follows Kratos, before the events of the first God of War, as he tries to break the pact he made with Ares. This walkthrough was played on the Hard difficulty and as such, all strategies will reflect that difficulty. If you have any questions that aren't covered here, please ask a question via the Discussion section below. Does anyone else think that 2013 can match 2012 for game quality?